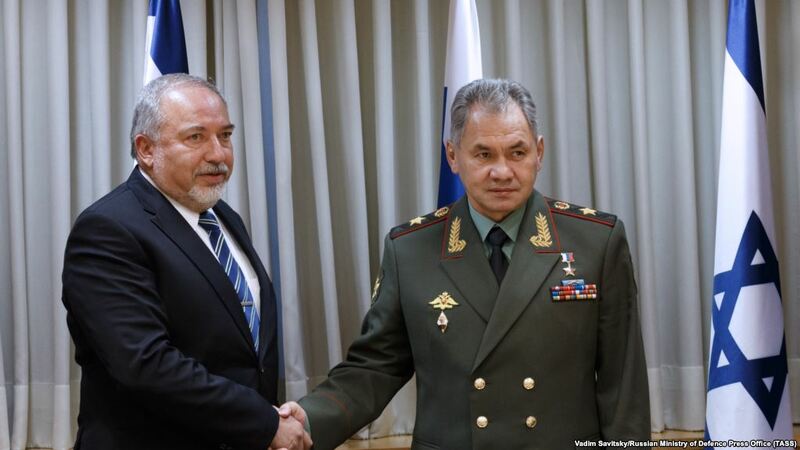 Israel’s Defence Minister Avigdor Lieberman will today meet with his Russian counterpart Sergei Shoigu in Moscow. Israel has expressed concern for Moscow’s continued support for Bashar al-Assad’s government, which has strengthened Israel’s archenemies Iran and Hezbollah—also allied with Damascus. Since the Soviet Union began arming Saddam Hussein’s Iraq in the 1980s, the Russian-Iranian relationship has been a challenge to maintain. Both countries have had diverging regional interests on issues as broad as relations with Saudi Arabia to the conflict in Afghanistan. However, both powers have found common ground over ending the Syrian Civil War. Demonstrated at the Astana talks, Russia also sees Iran as a necessary diplomatic player in maintaining peace in the region. In essence, Russia is in the difficult situation of being simultaneously obliged both to work with Iran and to preserve its historic relationship with Israel. 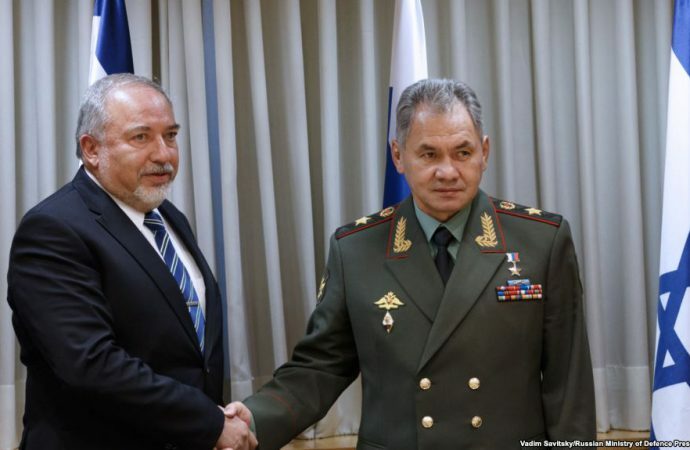 Expect Lieberman today to push his Russian counterpart for concrete diplomatic assurances that Russian military supplies will not end up in the hands of Israel’s enemies, given the evidence that Iranian supplies have been used in part to arm Hezbollah.